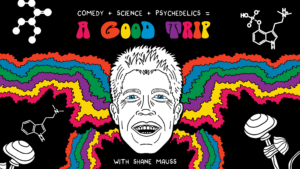 In 2014 Shane Mauss, a stand-up comedian, went for a hike in Sedona, AZ…at the end of that hike, Shane had two broken heels. Shane might have told this story on other podcasts, but we were the first to talk with him since he revisited the site of his “accident”. Shane dubs this the “correction episode” after his recent appearance on the Joe Rogan Experience podcast. Shane admits that he might’ve accidentally embellished a bit about one part of the story he told on JRE. 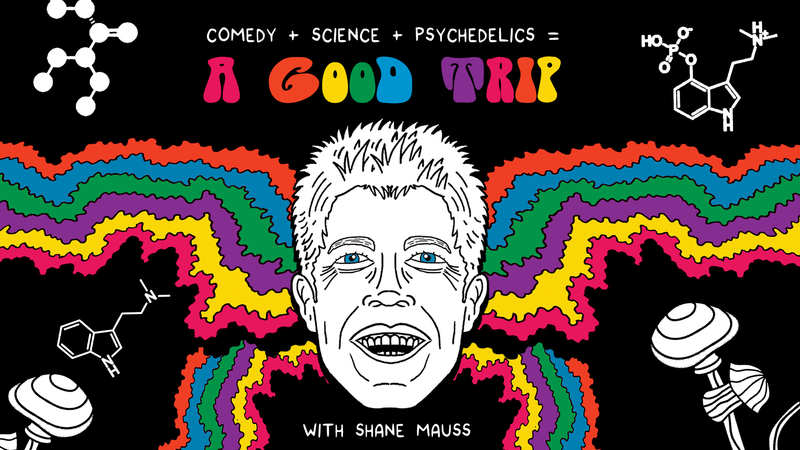 Shane is towards the beginning of a 75 (possibly 80) City Comedy Tour called “A Good Trip”, which is “an hour and a half show that is part stand-up, part funny stories of experiences, and part Ted Talk“.